The oil and gas industry today is largely being influenced by the growing influx of digital revolution. 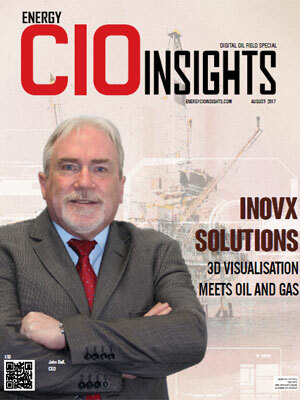 The road to industry adoption of digital oil field technologies began as early in 1976, establishing the foundation with integrated flow modeling, and subsequently evolving to advanced software and data analysis techniques to improve profitability. Today, there are tools that can more accurately analyze the mounting volumes of field data. From sophisticated down-hole multiphase sensors, measurement-while-drilling (MWD) applications, multilateral completions, and down-hole separation, these tools tackle the unique challenges in the oil and gas sector head-on, harnessing the benefits of digital oil field technologies. It is a potent mechanism that will address numerous demands for sustaining and developing unique asset portfolios, which will close the supply gap by accelerating employee productivity, operational efficiency and production optimization. 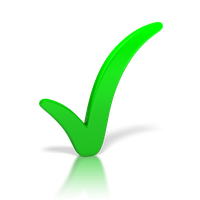 In the past few months, a distinguished panel comprising of CEOs, CIOs and analysts, along with Energy CIO Insight’s editorial board reviewed and shortlisted the top companies that are at the forefront of digital oil field market. 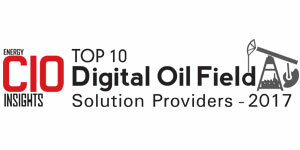 In this edition of Energy CIO Insights, we present to you “Top 10 Digital Oil Field Solution Providers 2017,” featuring companies that deliver cutting edge technology to redefine oil field operations and management.